1. 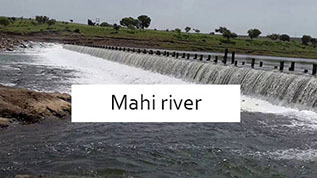 Which is the new major harbour built in Maharashtra? 2. 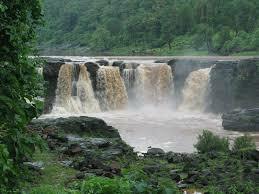 What is the forested tribal area of Southern Gujarat known as? 3. 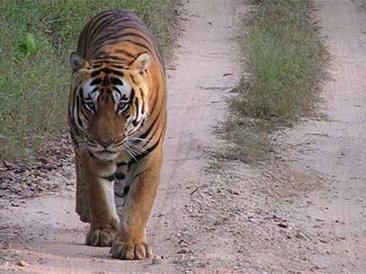 Where exactly is the Melghat Tiger Reserve? 4. 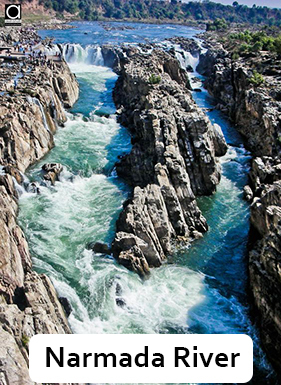 What is the capital of the largest Union Territory in Western India? 5. 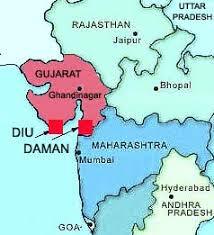 What separates Daman and Diu? 6. 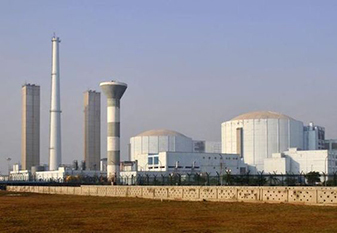 Where is the only nuclear power station in Western and Central India? 7. 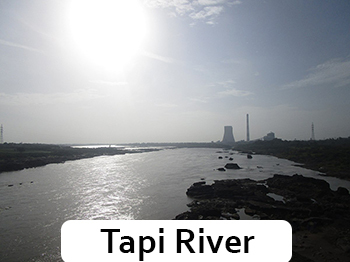 Which river flows through Madhya Pradesh, Maharashtra, and Gujarat? 8. 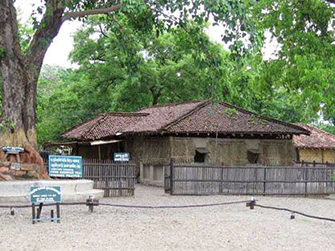 Near which large town in Maharashtra is Gandhiji's famous Sevagram Ashram? 9. 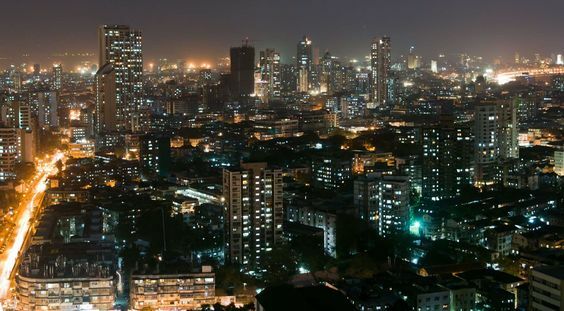 Which place has been developed as an important port and Free Trade Zone in Gujarat? 10. Where exactly is the Salsette Island?